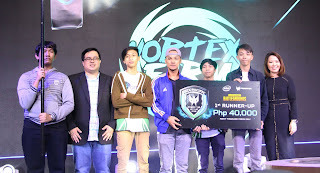 A total of 16 top teams from all over the Philippines – Team No Future, Miraculum, TNC, ArkAngel, Anonymous Ilonggos, Nirvana, Vulture Gaming, Mistah, DPT, AdMiral, Ronin, 5peaks, Patriots, Vortexfarm, NCGC Vortex, and Bosons– compete for the Philippine championship title. Predator has the most complete line of gaming devices ranging from laptops, desktops, and monitors with the latest technologies, enhancing the eSports community's gaming experience—truly the best gaming monitor in the market. 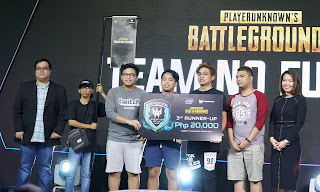 "Predator’s support for this tournament reinforces the brand’s commitment to the gaming industry in the Philippines and in the region. 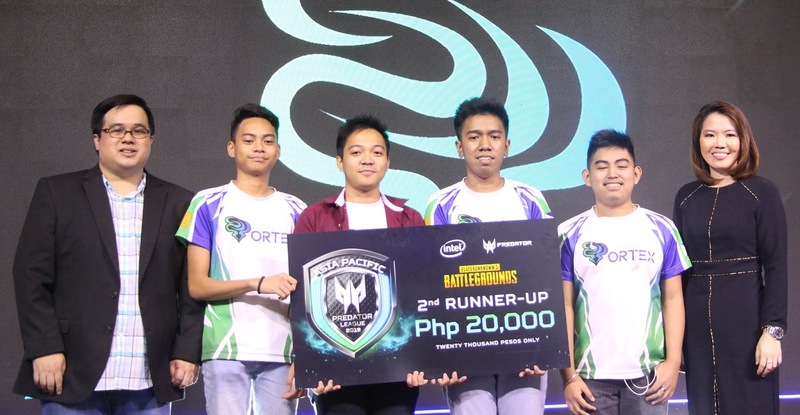 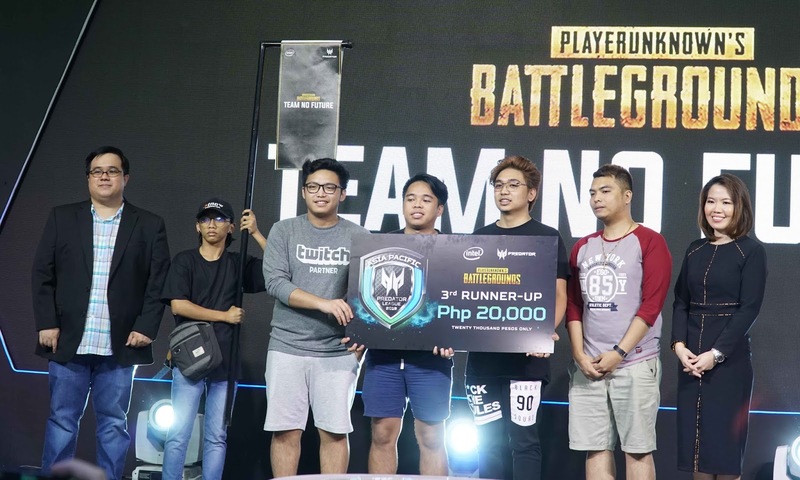 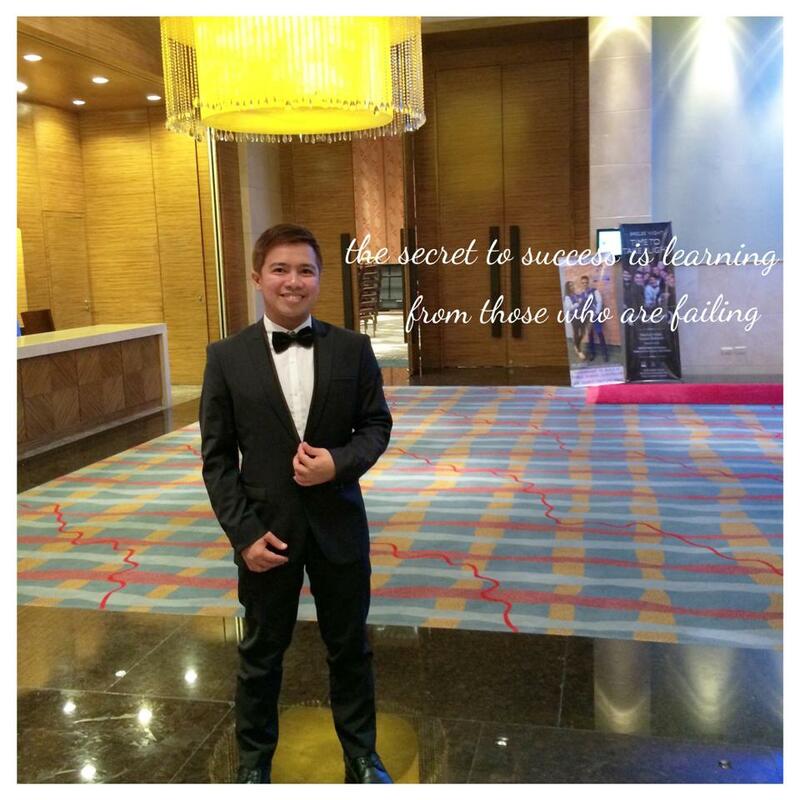 We are very happy to share the opportunity to show the world how exceptional our homegrown gamers are, not only in DOTA2 but also in PUBG," said Sue Ong-Lim, Predator Philippines Sales and Marketing Director. 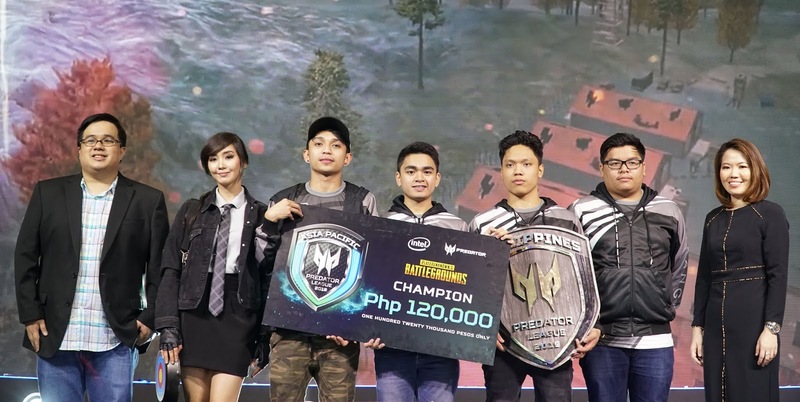 To also give the public of what an ultimate gaming experience feels like, the Predator Thronos Gaming Chair was also revealed during the competition. 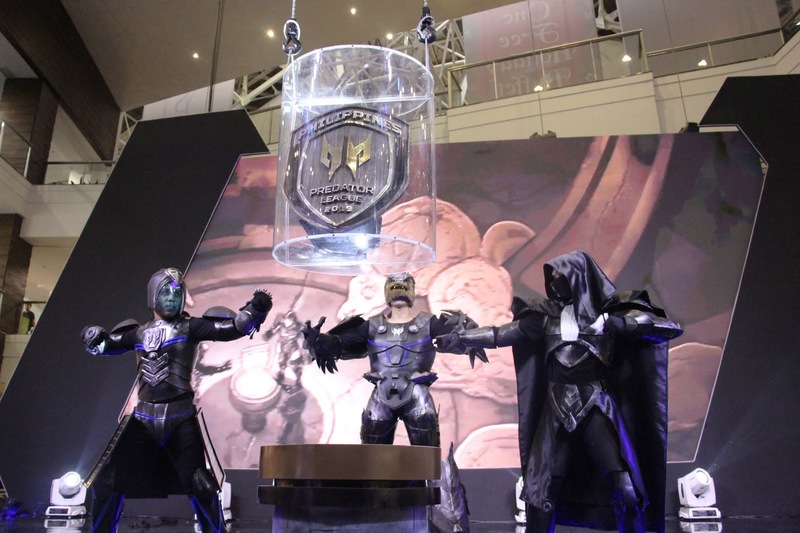 The majestic Predator Thronos’ steel structure is 1.5-meter tall. 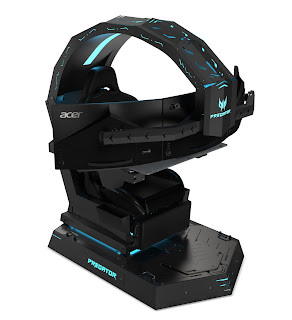 Its motorized cockpit for adjusting your screen setup comes in dual-tone black with blue-white accents. The reimagined gaming chair lets the gamer live inside the game as it vibrates in synchronization with sound the games produce. The chair is adjustable and includes an ergonomic seat design, footrest, and a cabin that reclines up to 140 degrees. 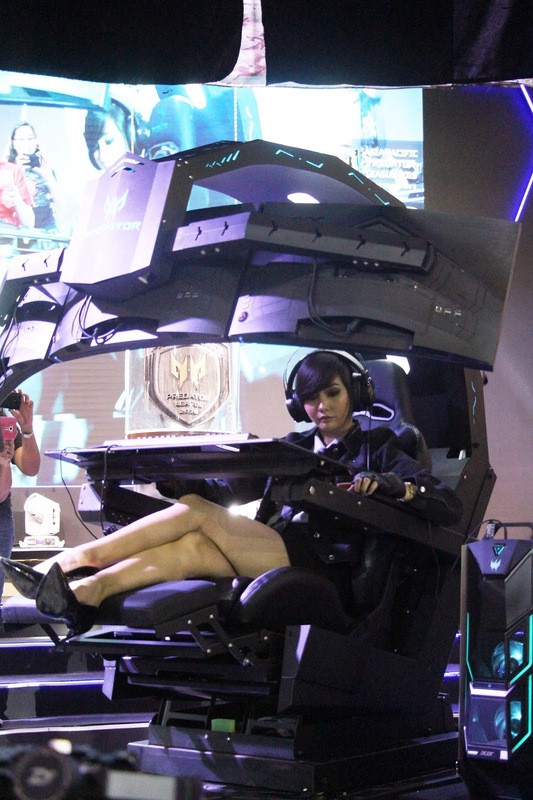 The overhead brace supports three 27-inch gaming monitors and a space for a Predator gaming PC. Integrated with a Predator PC and triple Predator monitors plus gadgets, the Predator Thronos is really more than a gaming chair—it’s a gamer’s wild, ultimate cave. 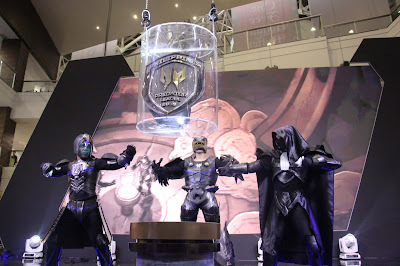 Predator Thronos is customizable depending on the gamer’s preference. 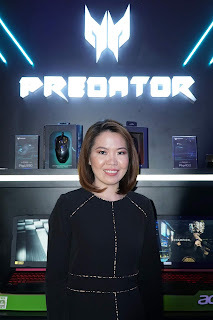 Its CPU is interchangeable from POS-610 RGB, PO9-500 RGB to the best option P09-900 RGB and its monitor from Nitro XV272U P, Nitro XV273K P to the much-raved Predator XB273K. 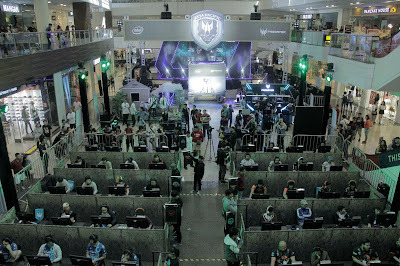 Predator offers three packages with SRP starting at PHP 699,999. 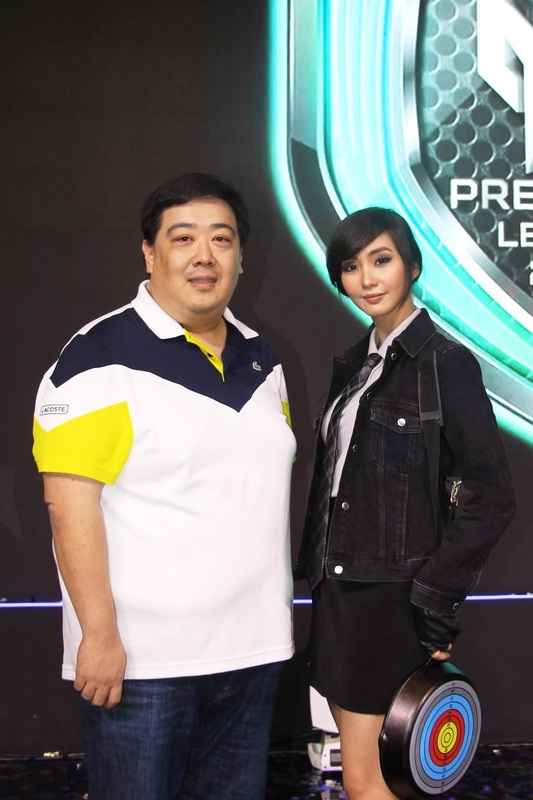 Predator League is held by Acer yearly to reinforce the commitment of Predator brand in supporting the gaming industry in the world and in Asia Pacific region in particular. 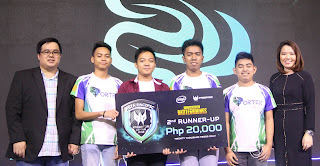 As a gamer you need to be ruthless and obsessed with winning, like a Predator ready to attack its prey.